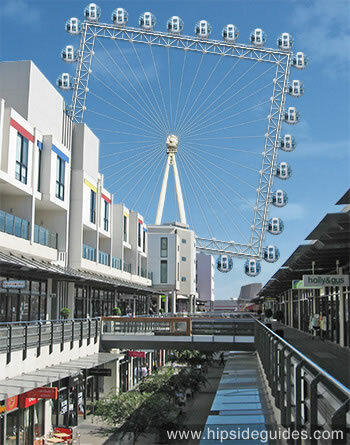 1st April 2011 | The Docklands Wheel re-opened today, ahead of schedule and boasting a revolutionary new design and name. But following unforeseen technical problems, the new wheel has been closed and dismantled again. Unfortunately engineers had not fully explored all the consequences of using a square wheel. The attraction is expected to re-open sometime before November 2019.